Holy Apostles is accredited by the Commission on Institutions of Higher Education of the New England Commission of Higher Education, Inc.
From the ATS website: The Association of Theological Schools in the United States and Canada (ATS) is a membership organization of more than 270 graduate schools that conduct post-baccalaureate professional and academic degree programs to educate persons for the practice of ministry and for teaching and research in the theological disciplines. 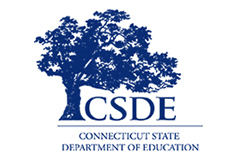 The Commission on Accrediting of ATS accredits the schools and approves the degree programs they offer. 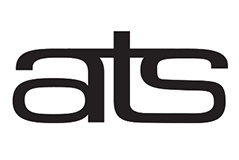 ATS membership is open to schools in the Christian and Jewish faiths. The current membership represents the full range of Christian denominations, including schools in mainline and evangelical Protestant and Roman Catholic and Orthodox traditions, as well as multidenominational and nondenominational schools. Schools representing other faiths and other organizations interested in theological education may become Affiliates of ATS. Holy Apostles College and Seminary is approved by The Cardinal Newman Society. 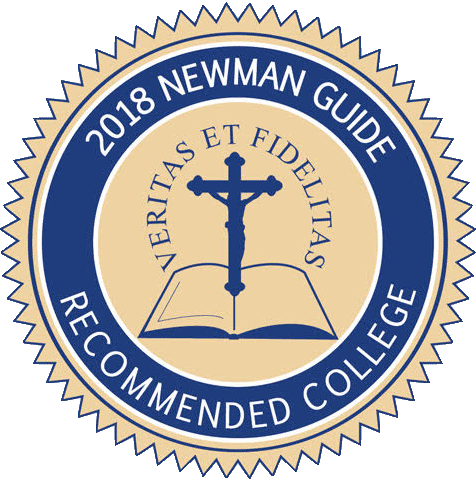 Holy Apostle’s commitment to fostering a strong sense of Catholic identity is recognized in the second edition of The Newman Guide to Choosing a Catholic College as a Recommend Catholic College. Holy Apostles was also named in the 2010-2011 edition of the National Catholic Register’s Guide to Choosing a Catholic College. In the same year, we received “honorable mention” in First Things magazine as one of the new, up-coming colleges to consider. Holy Apostles College & Seminary was selected by for inclusion in the AccreditedSchoolsOnline.org (ASO), a leading resource for online learning and college accreditation information, release of its annual rankings for the 2015-2016 Best Online Colleges in Connecticut. Holy Apostles was ranked by U.S. News and World Report as being in the top-third of online undergraduate programs in the country in the fall of 2013.